We started our day with talking about the positive and negative things about the “kick-off meeting”, talking about the things that we learned. We concluded that we have improved our interpersonal, organisational and time-management skills and our intercultural competence. We had a workshop with 4 IPM about Europe and we debated about youth unemployment, climate change and the issue of privacy.The workshop was organized by the Ryckevelde Foundation (Stichting Ryckevelde). 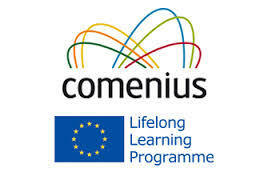 The aim of this organization to help school pupils understand and experience Europe. In the afternoon we started editing videos and pictures of the events that we had during the week.